Our lawn maintenance division follows the motto of the equipment they use, “Simply the best”. As a customer, it is comforting to know that we aren’t just owners of our family business, but also operators as well. You can count on us to be there if a question or concern should ever arise. 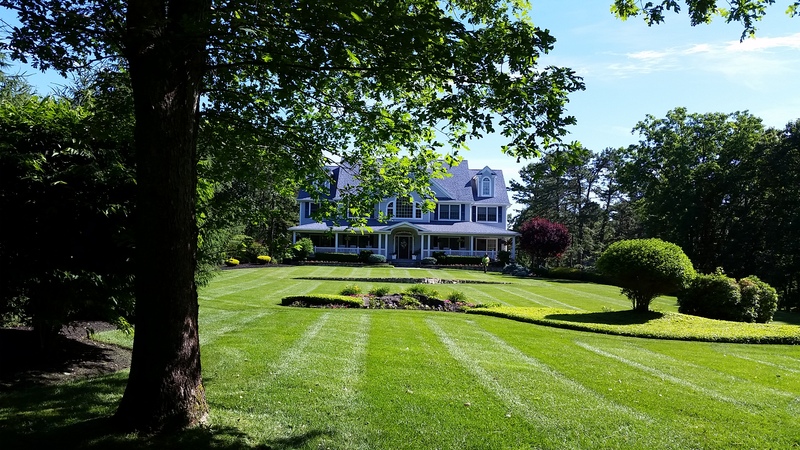 Having a lawn maintenance service that takes great pride in their work and cares for your property as if it were their own results in a happy lawn and a happy customer! Do yourself a favor and enjoy the warm summer weekends with family and friends doing things you love and leave the yard work to us! Contact us today for a free estimate.